Each year, La Gabri-Elle conducts escorted tours of Italy in both the Puglia and Amalfi Coast regions. Tours are personally guided by Nancy Gabriele. Her native ties to the country, particularly to the region of Puglia, offer travelers an in-depth experience of the Italian culture. Touring Italy has never been so authentic! Groups are small and tours are customized to meet the needs of the travelers. 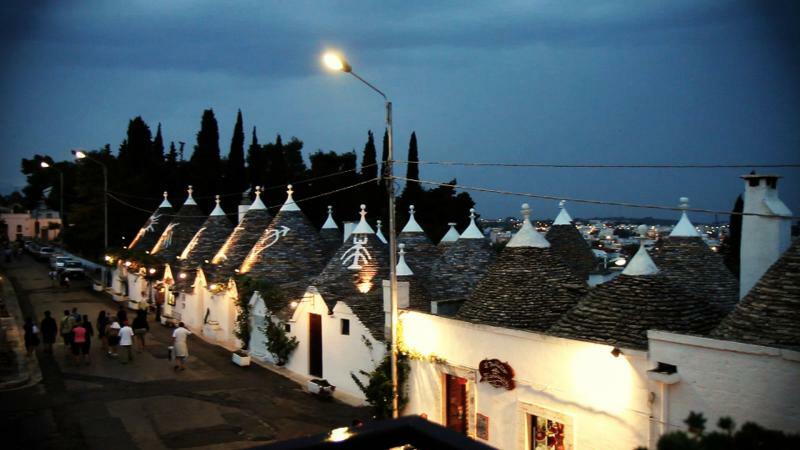 Tours to Puglia are conducted in September of each year. A cooking tour to the Amalfi Coast is conducted each June.﻿﻿ New for 2019 is a Chocolate Tour to Southern France & Italy. A big thank you to all who joined. Both trips are now SOLD OUT!